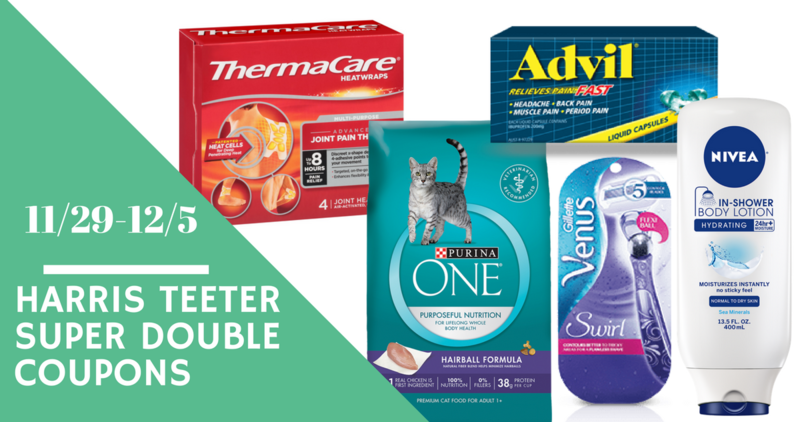 Home > Printable Coupons > Harris Teeter Super Doubles: 3 More Days! Harris Teeter Super Doubles: 3 More Days! Harris Teeter Super Doubles is running through 12/5! If you’re headed to the store this week, check out these high value coupons to see make sure you have all the coupons you need!